BLUFFTON — Three outgoing members of the Bluffton University Board of Trustees were recognized during the board’s June meeting. David Baumgartner, of Berne, Ind., served as a trustee for 22 years; he was appointed in 1996. Edith Landis, of Telford, Penn., served 27 years. She was originally appointed in 1991, was appointed again in 2003 and a third time in 2014. Larry Copeland, of Findlay, served 12 years as a trustee after being invited to join as an at-large appointee in 2006. The board added two new trustees during the same meeting. Luke Shipp, of Haskins, and Hannah Heinzekehr, of Goshen, Ind., joined the board and will both be serving four year terms from 2018-2022. The trustees also established an endowed scholarship, the Dean J. Yaussy Memorial Scholarship. 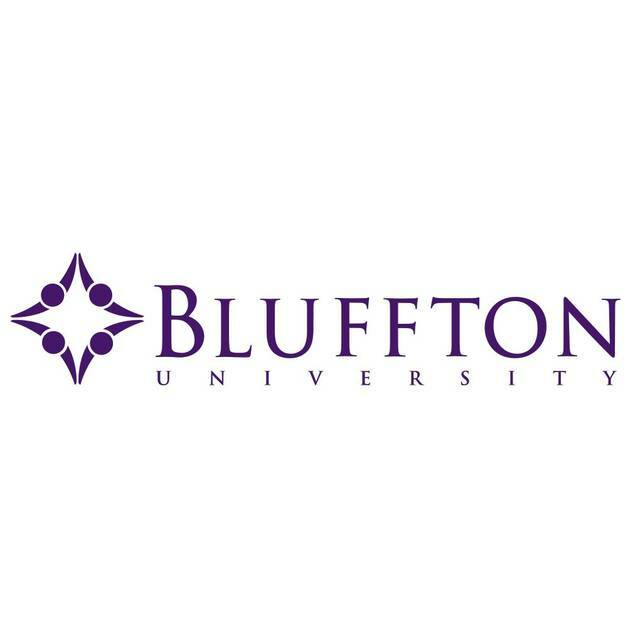 The scholarship was established by Richard and Erma Yaussy in memory of their son Dean Yaussy, a Bluffton University graduate in 1983.